John Lennon said:- Life is what happens to you while you are busy making other plans. What if we get to the end of our life and we never got the opportunity to dance in the rain, ride a camel, have our portrait painted or climbed the Eiffel Tower with the love of our life? What if John Lennon was right and life just happens. I was once asked what I feared in life. Any after I thought about it, my answer was, that I fear regret. That I will to get my 50th Birthday and realize I am 50 and have not done all the things that I had in the back of my mind that I wanted to do. For me, a life changing movie that I saw was the Bucket List. I loved the idea of making a list of things that I want to do in life, experiences I want to have and places I want I see. After the movie there was a rash of articles and websites that talked about 100 things to do before you die. The problem with that, is that 100 is too many and before I die is too far away. So I changed it to 50 things that I want to do in the next 5 years. So when I turned 35, I sat in a café and started to make a list. I was kind of shocked to realize that I had about 18 things that I wanted to do and then I couldn’t think of anything else. I chided myself for being a boring of fart. So I sat there for about 4 hours until I had come up with 50 things. Then I spent the next 5 years pursuing the accomplishment of the list. What it did was put over my life and intentionality and a great sense of adventure. When I turned 40, I had achieved 38 of the 50 things on my list. So I made another list. Now that I am 42, I am part way through my second list. I am a devoted fan of the Bucket List. So one of the advantages of a Bucket List is that when opportunities are presented to you, it helps you make the decision to seize the opportunity. For example. One of the things on my list is to be in the audience of a TV show as its being filmed. 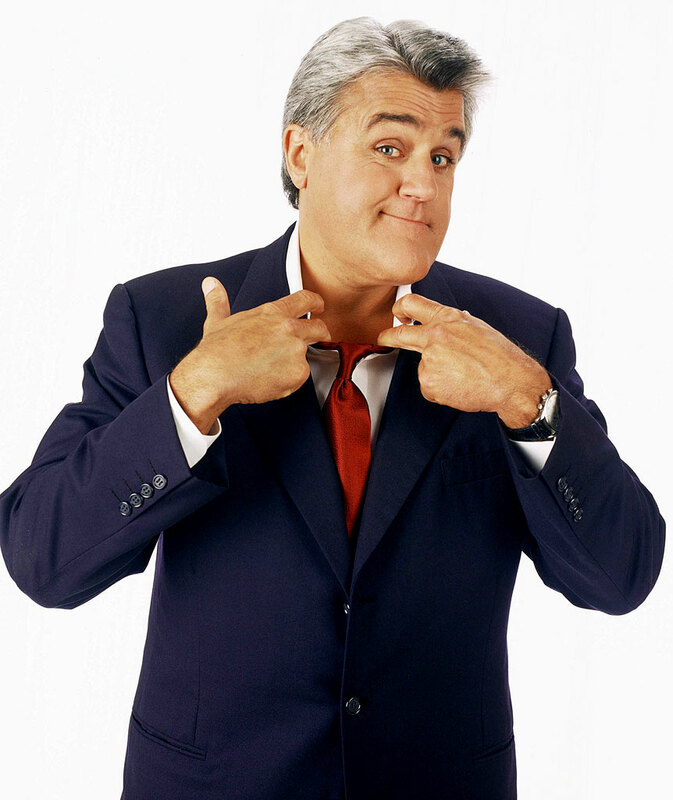 In conversation with some of my fellow Fuller Students the other day (while I am here in LA studying in a two week intensive), one of them suggested we try and get into the filming of the Jay Leno Show. As it was on my bucket list, I was enthusiastic about the opportunity and just had confirmation today that we have been accepted into the audience. Another one of my Bucket List item achieved. Here are some of the items that are on my list, or have been on my list. Write a letter to the Prime Minister, the President, the Pope and the Queen. Now what items will you put on your Bucket List? Thanks for the reality challenge Pete!